From our favourite Spanish region Toro come Rumors Roble. This wine is an easy drinking companion for the evening and a barbecue. 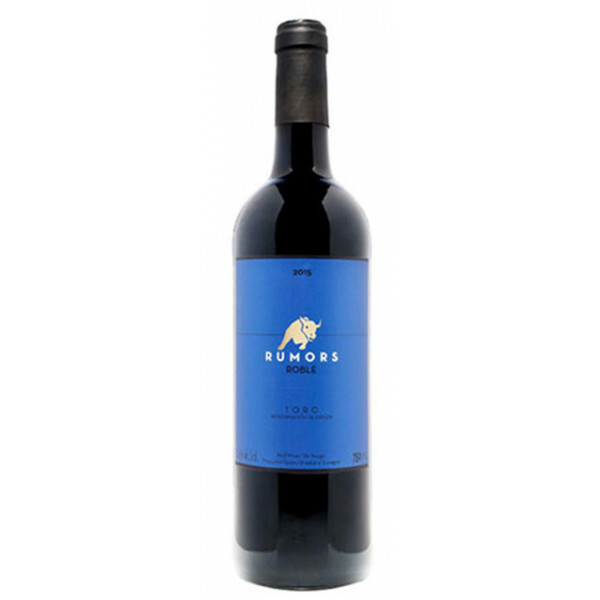 Rumors comes with a nice typical "Spanish" nose, a medium body and a wonderful smooth and long finish. In addition it is one of our value for money top-sellers. There is a danger that you will want to open another bottle after the first.